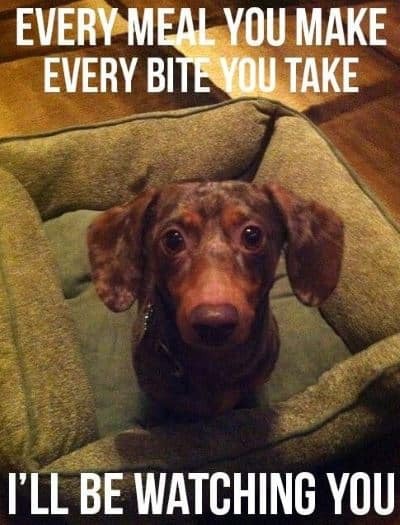 Dachshunds are simply the best. 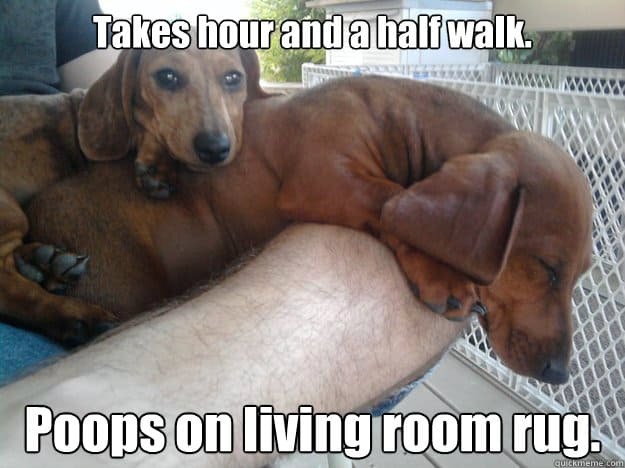 They are great cuddlers and they take their job as guard dogs very seriously. 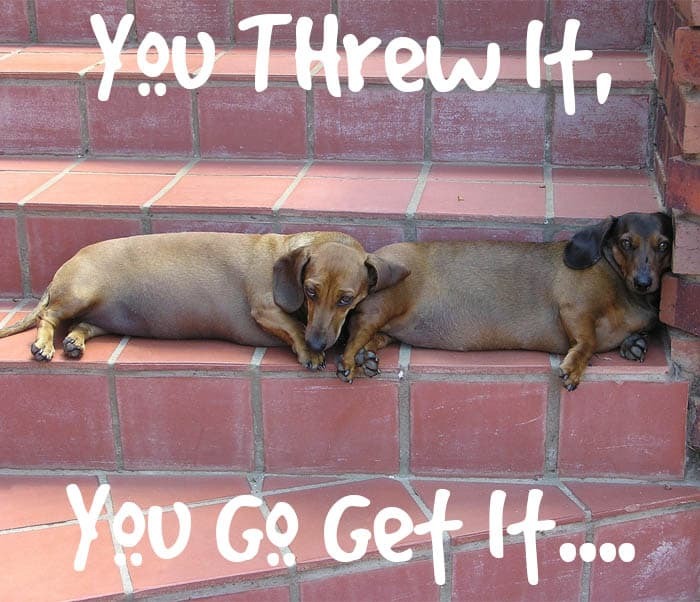 They have this irresistible charm that can easily melt anyone’s heart. 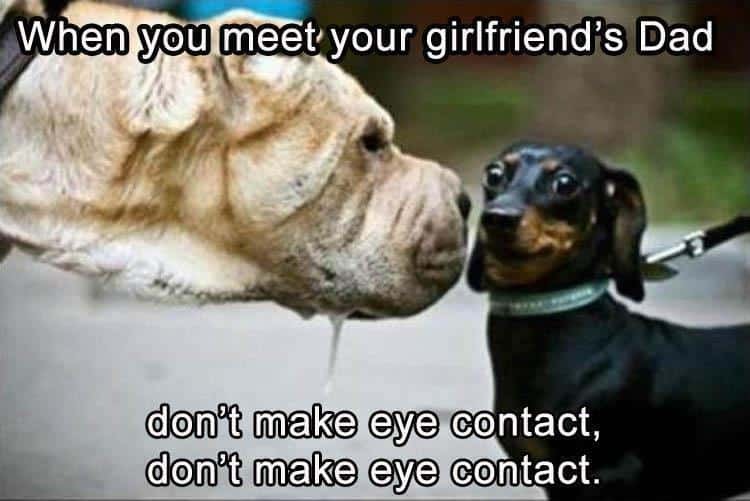 Another thing that makes them extra special is their personality. 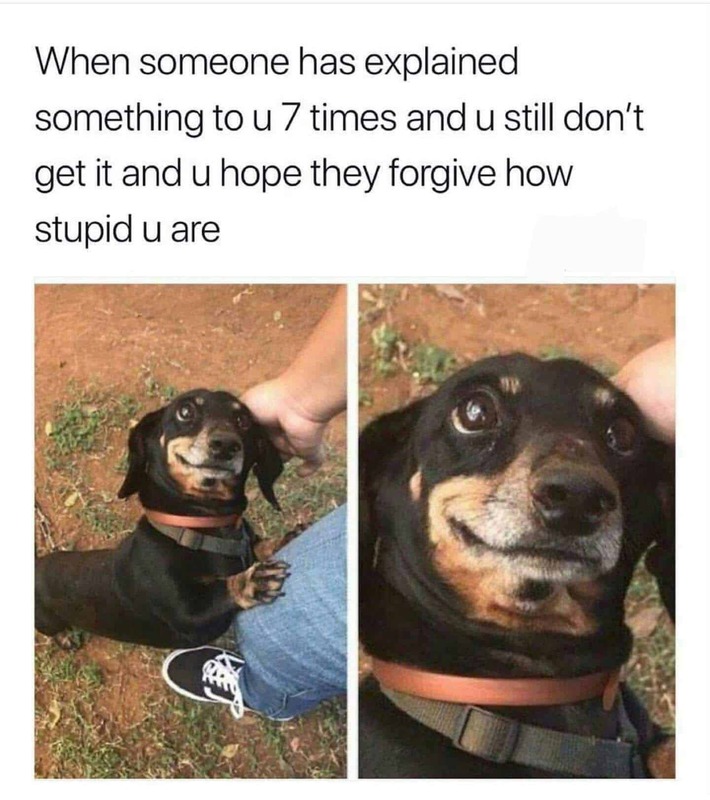 They can make you smile even without trying so hard. 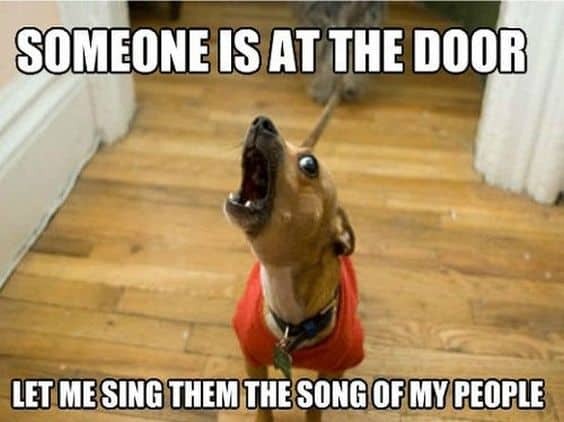 They can make you laugh hard, too. 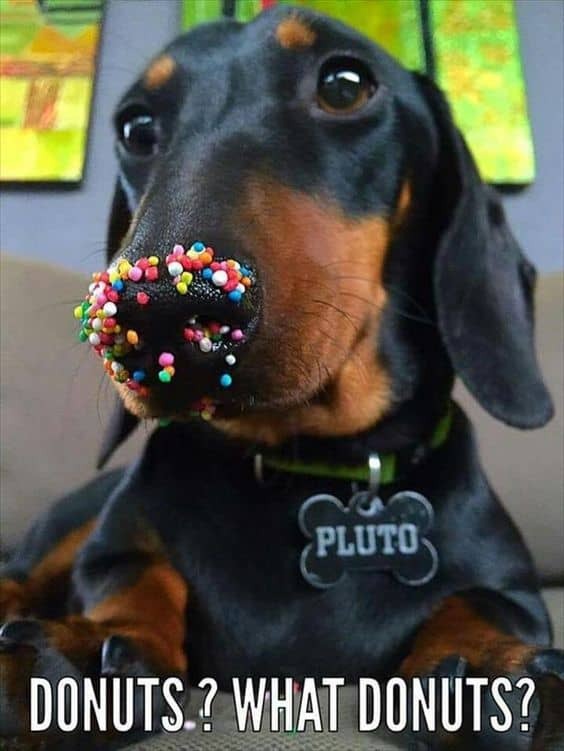 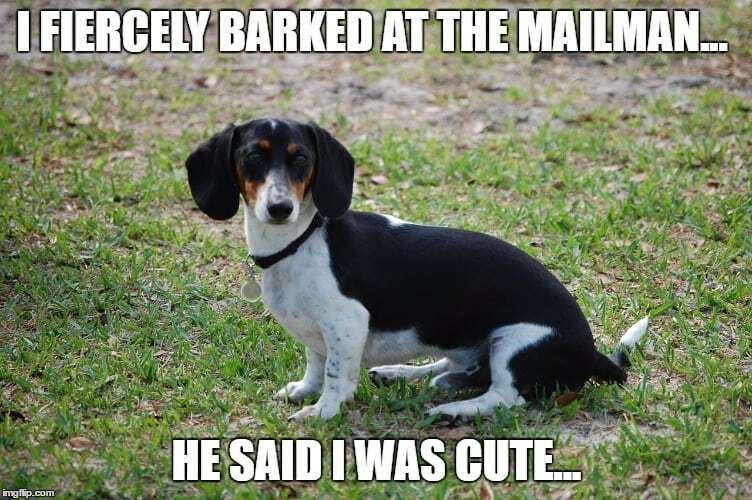 If you can’t get enough of their charm, here’s an awesome dachshund meme collection that’ll make you really happy today. 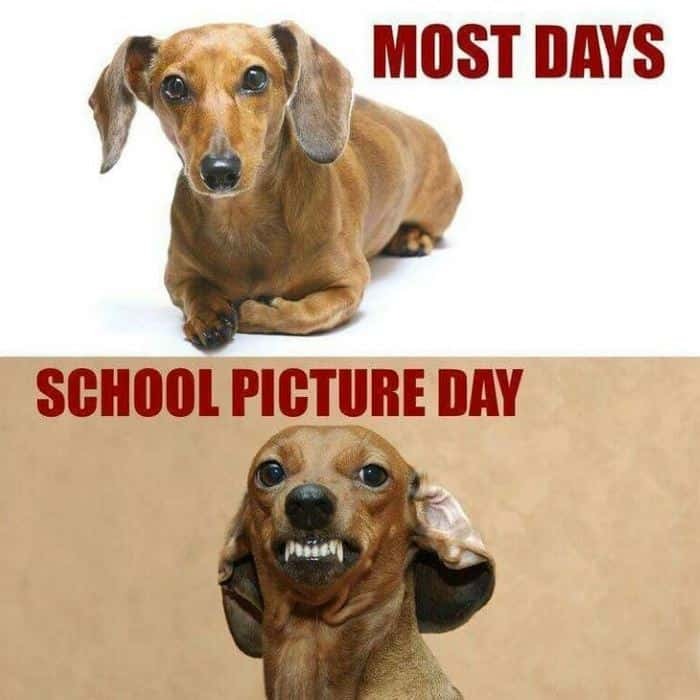 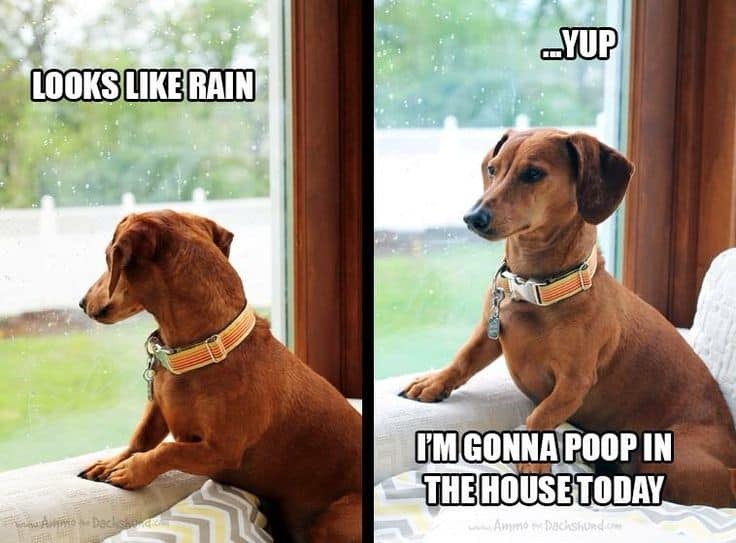 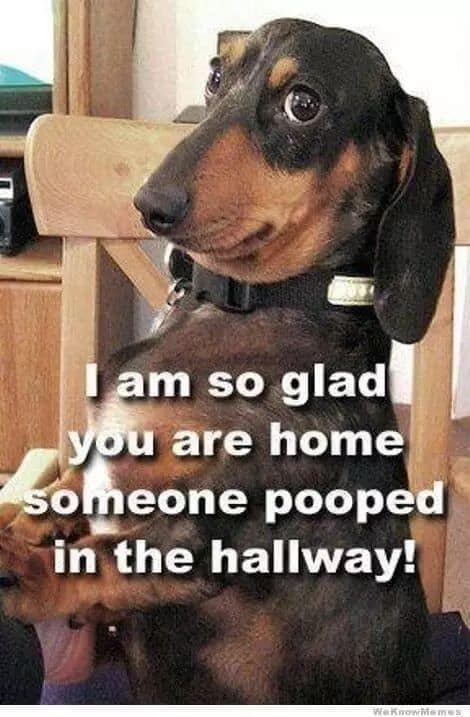 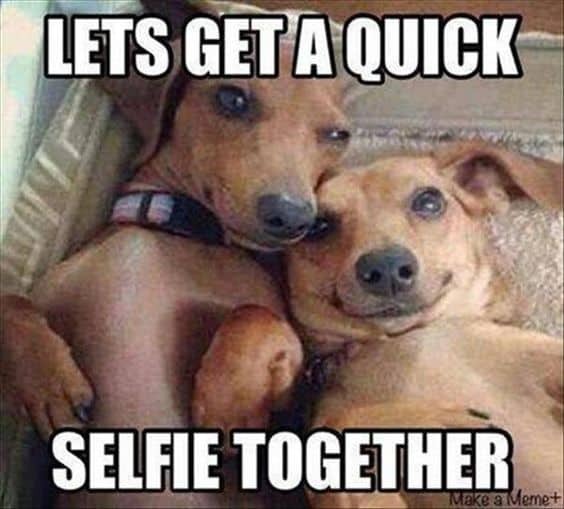 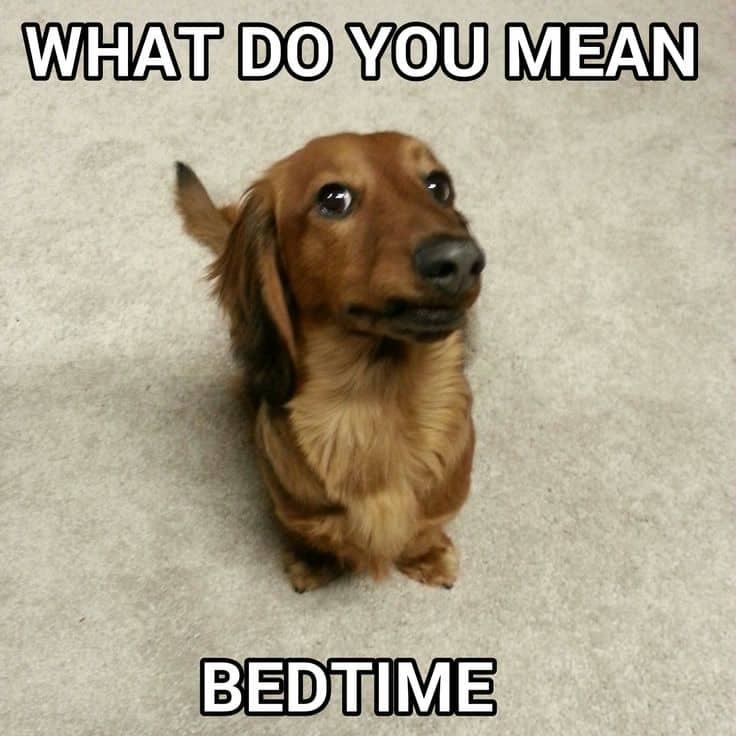 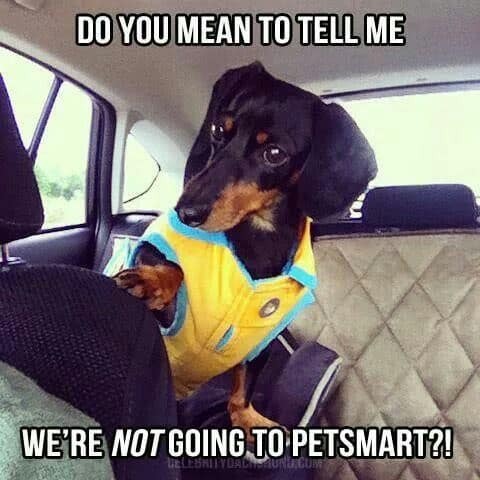 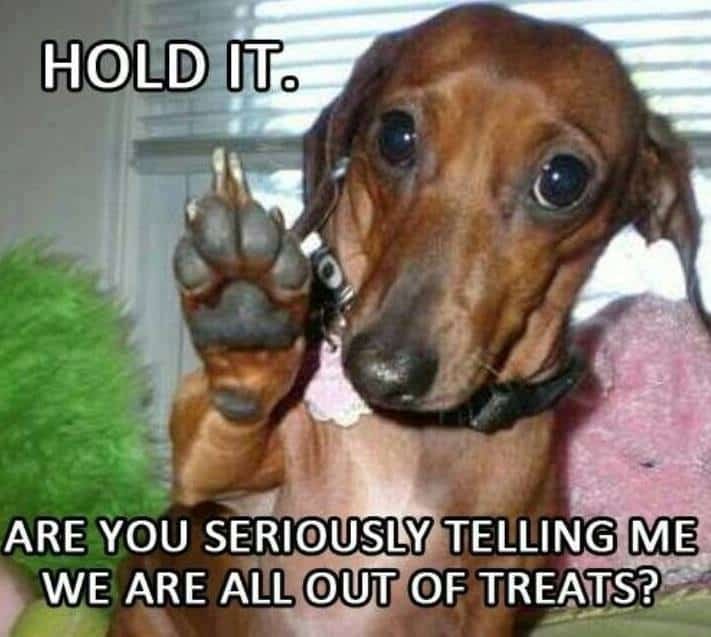 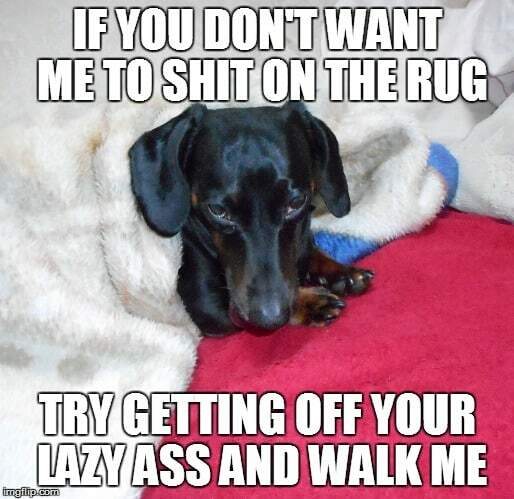 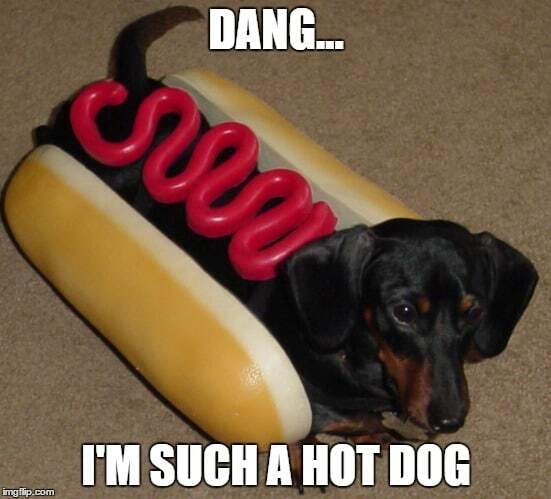 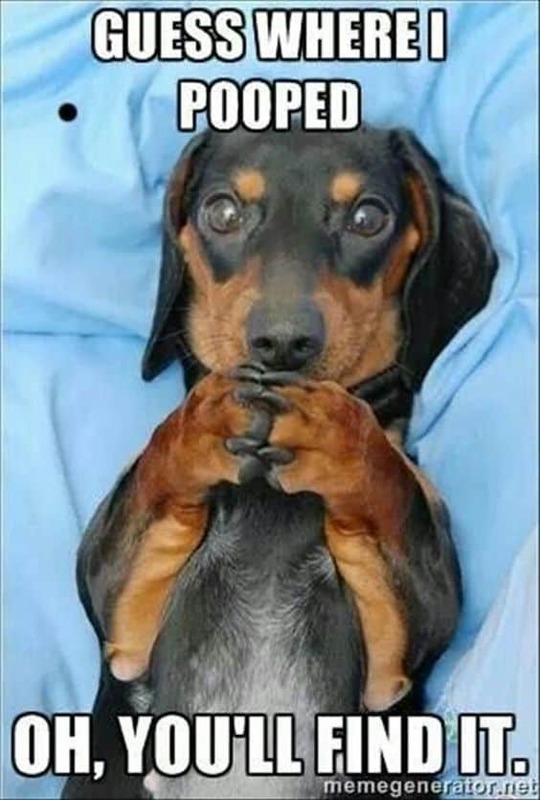 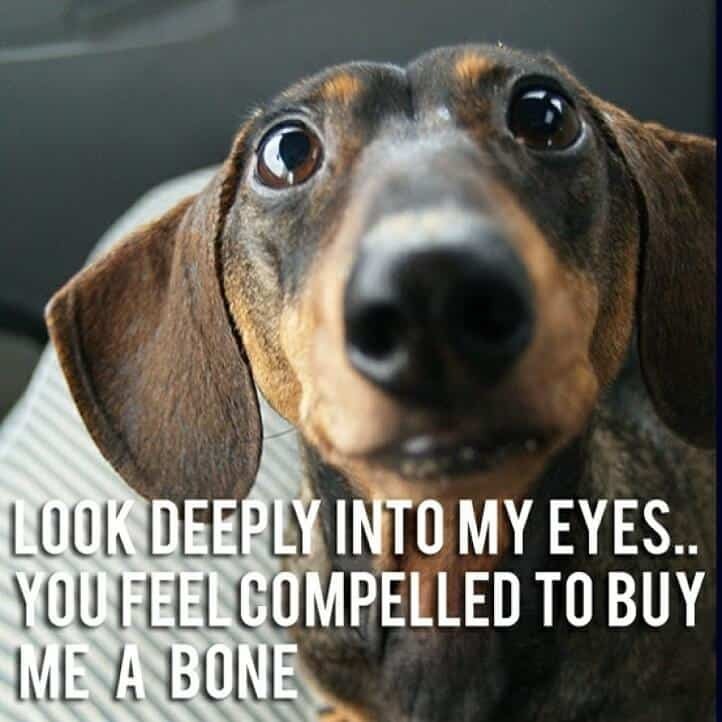 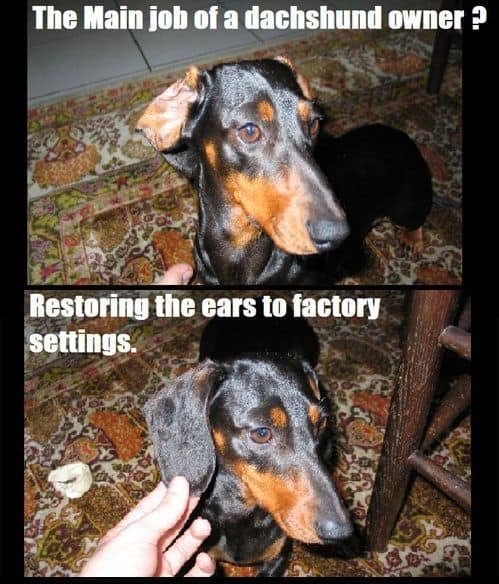 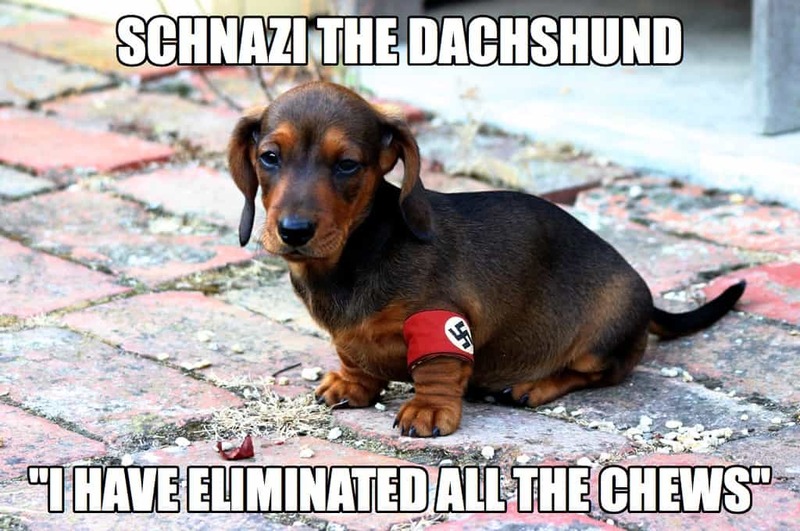 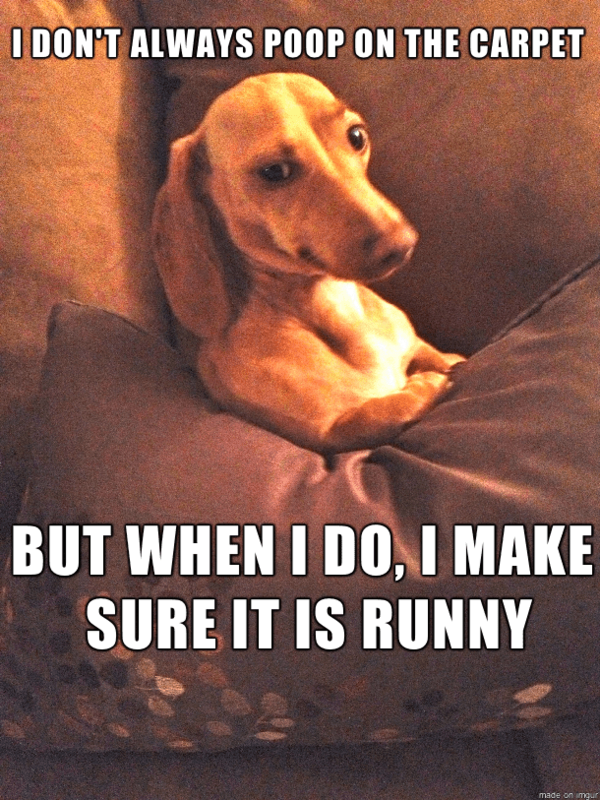 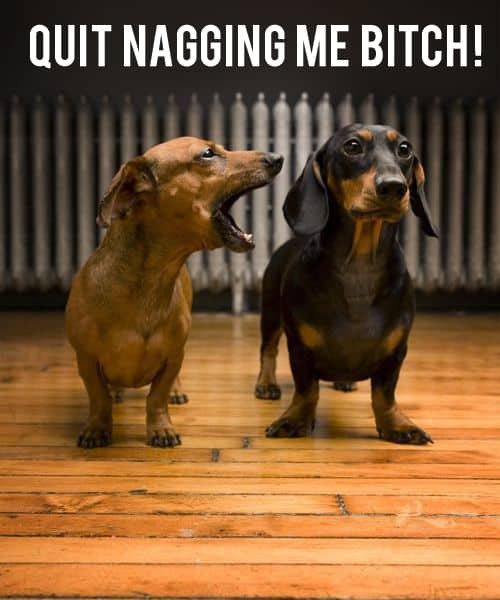 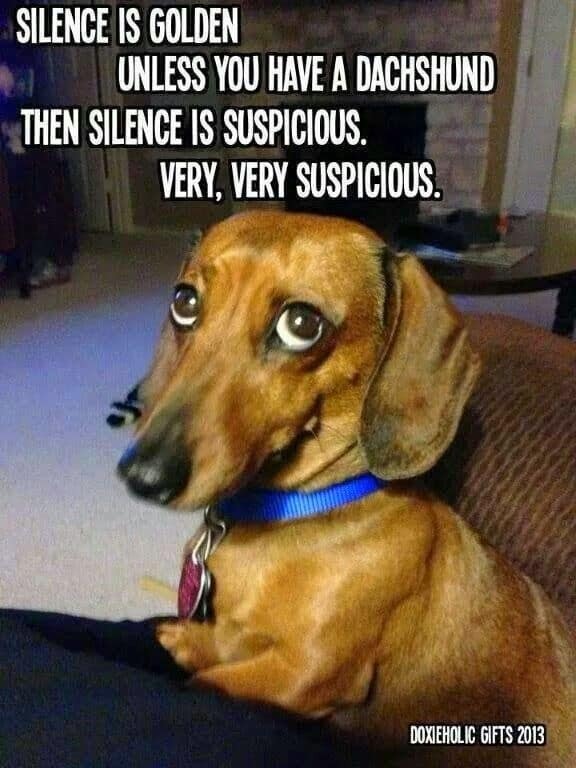 Remember to share this dachshund meme collection with everyone needing a good laugh today!